A reliable European renewable energy strategy is needed to create a business case for wind energy beyond 2020. 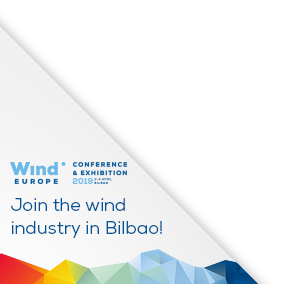 WindEurope welcomes the spirit of the European Commission’s proposals for a new Governance Regulation and a recast Renewable Energy Directive. But it considers that Member States and the European Parliament should raise ambition towards a collective EU renewables target of at least 35% to make full use of the economic potential the energy transition offers.